If you’re a busy Airbnb host you probably want to know more about your renting-your-home-to-strangers business. Today Airbnb has updated the tools to give you the insight into how your little piece of the shared economy is going. The redesigned Dashboard will give you your overall outlook for the month and tracks how many guests you have hosted and where they are originally from. Plus all pending requests and inquiries are available directly in the Dashboard. 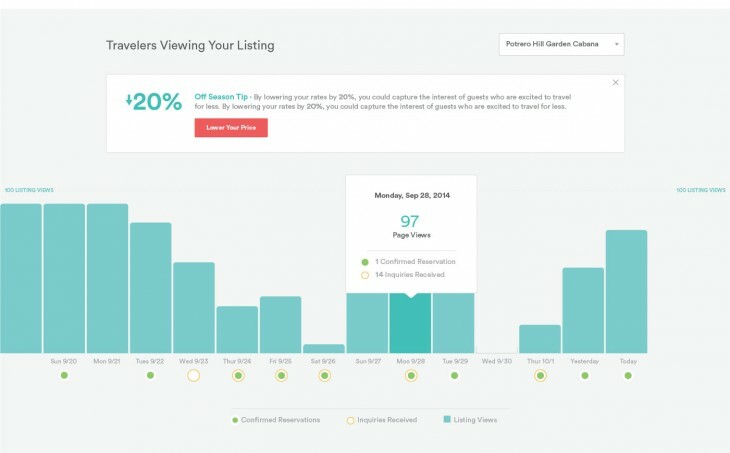 The Dashboard also shows seasonal travel trends and shares information on how many people are looking at your listings. 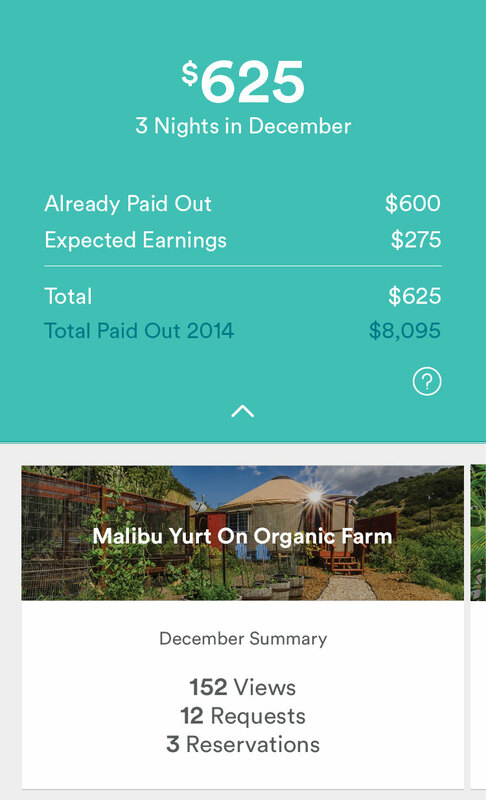 The updated iOS app (the Android app will be updated later this week) now shows how much you’ve earned for the month, tracks response rates and tells you how often users tried to reach you.